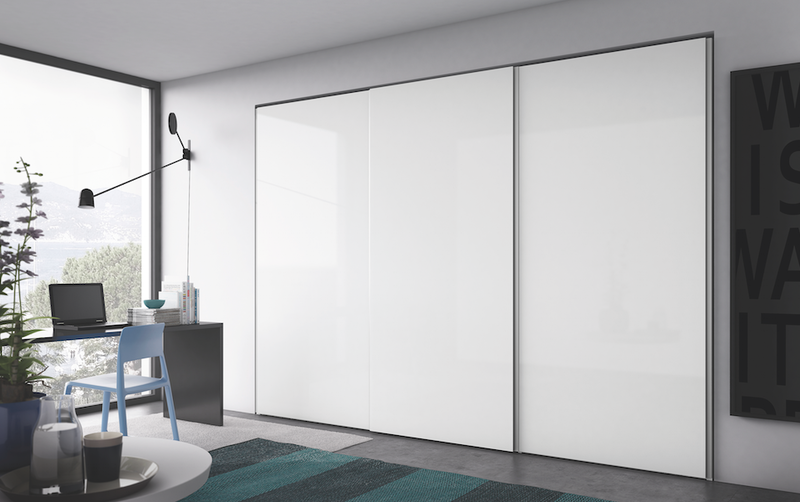 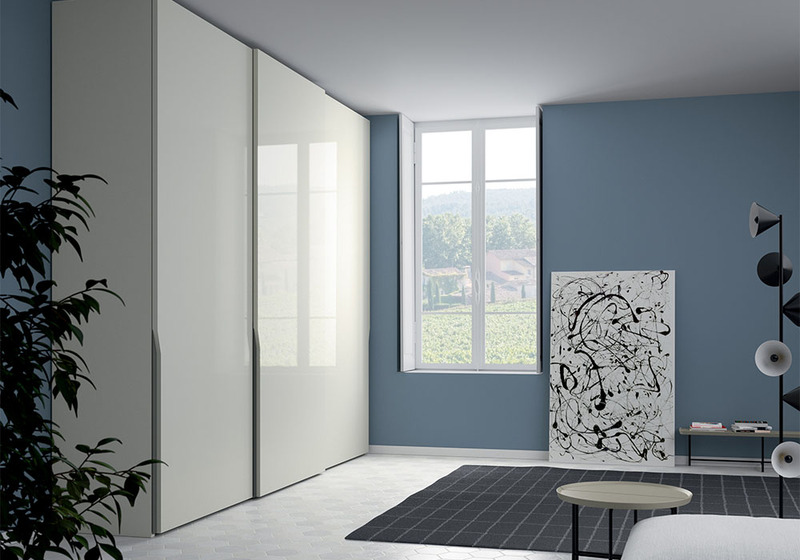 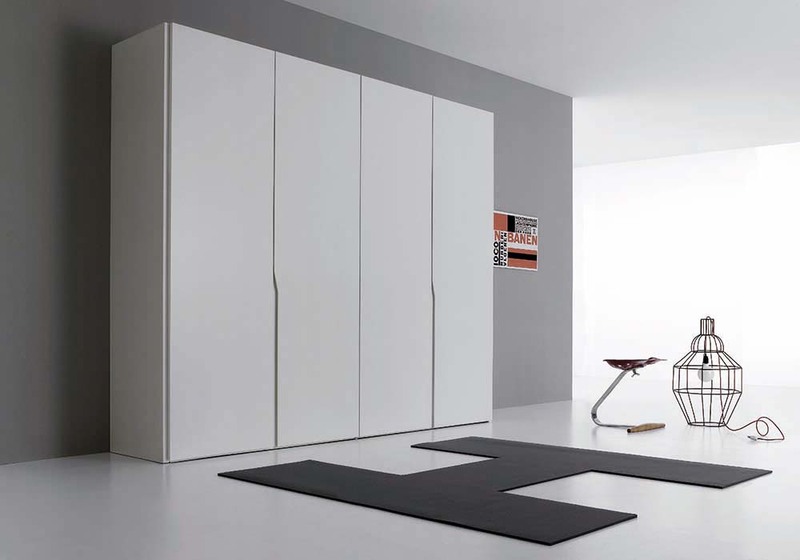 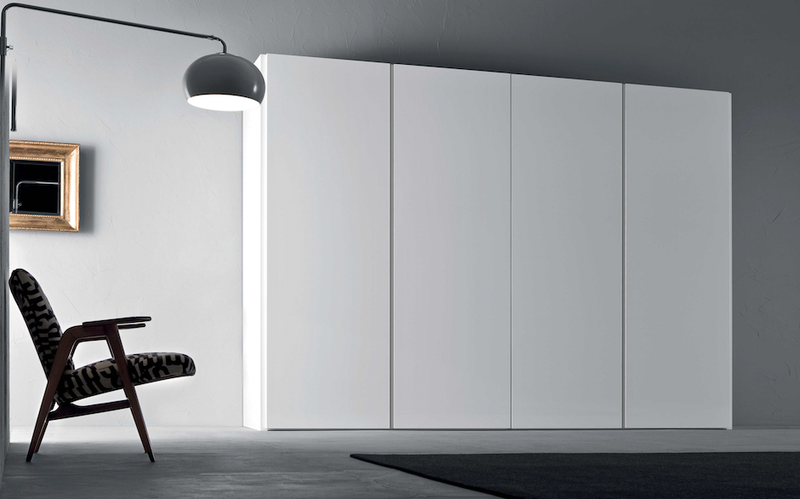 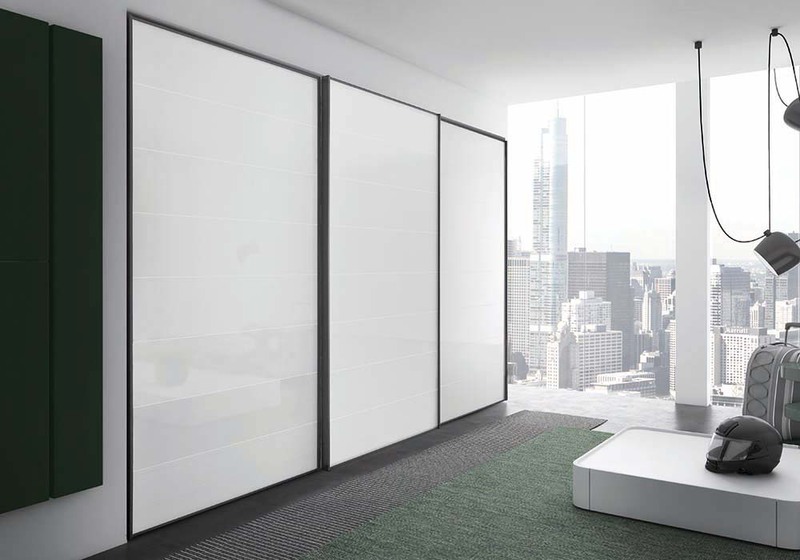 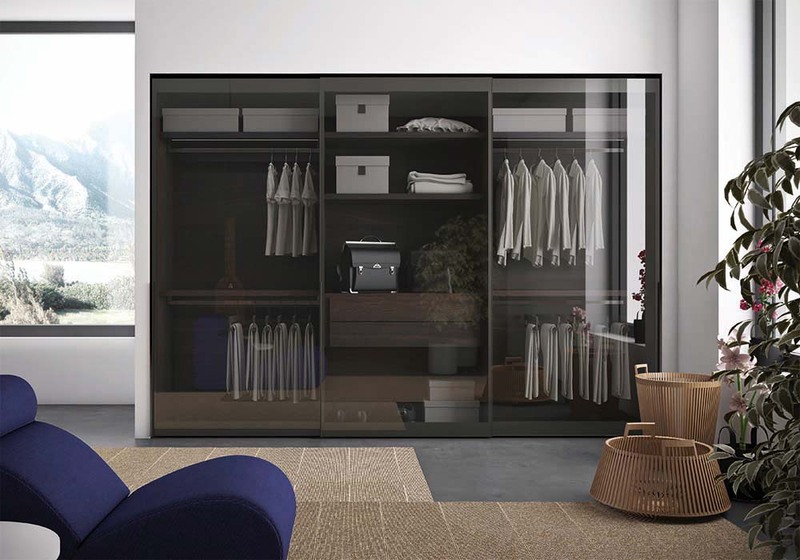 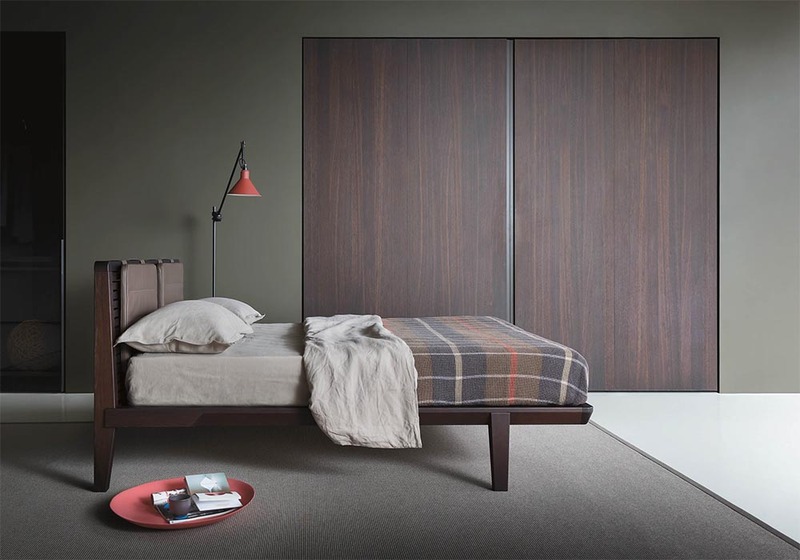 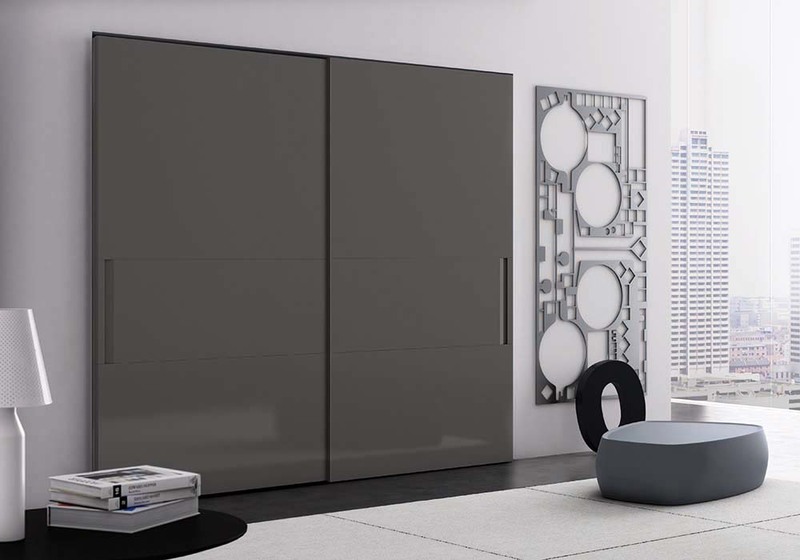 The Cornice wardrobe represents a sequence of surfaces in glass or lacquer, that can be matched or contrasted with its frame. 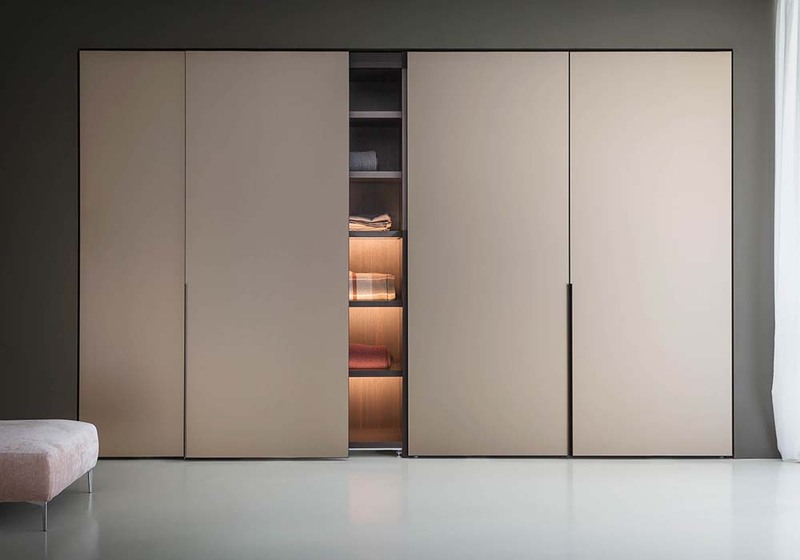 The Cornice wardrobe represents a sequence of surfaces in glass or lacquer, that can be matched or contrasted with its frame. 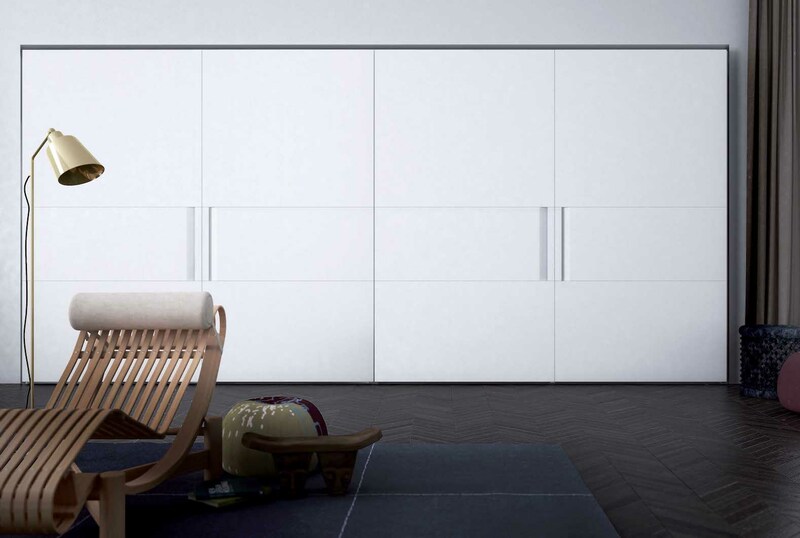 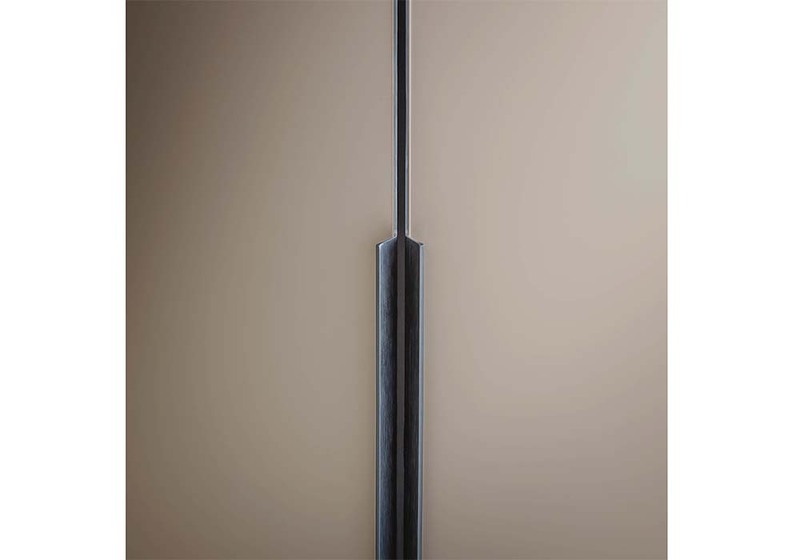 Cornice is a linear composition, focusing on straight-line design principles. 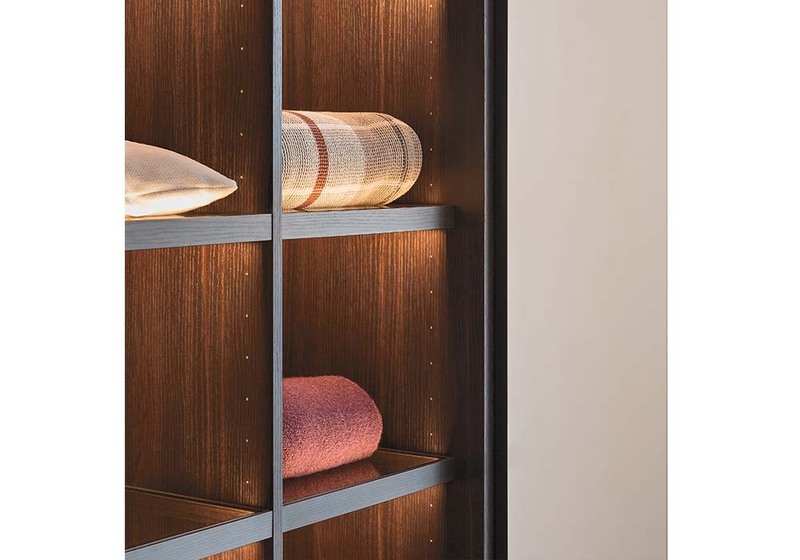 It's version with stripes of glossy treatment over a matt glass door is intended to play with light reflection during the day.